Recognizing that DevOps teams deploying applications in the cloud need a more sophisticated approach to security, Barracuda Networks at the Microsoft Inspire 2017 conference unveiled an enhanced REST API for its Web Application Firewall (WAF), in addition to providing integration with the IT automation framework developed by Puppet Labs. At the same time, Barracuda Networks revealed that it has integrated all of it firewall offerings with the Microsoft Operations Management Services running on the Microsoft Azure Cloud. Finally, Barracuda Networks announced it is now including a software-defined wide area network (SD-WAN) capability with the Barracuda NextGen Firewall platform. Tim Jefferson, vice president of cloud for Barracuda Networks, says the REST API the company is exposing in its WAF enables IT organizations to better manage security within the context of larger DevOps environment. As part of that effort, Jefferson says, Barracuda Networks also plans to integrate its WAF offering with other IT automation frameworks. Jefferson says many IT organizations are discovering that public clouds are more secure than on-premises environments because of the level of security and instrumentation that cloud service providers now routinely include. For example, cloud service providers make it easier to track unusual API calls that might indicate an IT security breach or even an attack in progress. Those capabilities, says Jefferson, make it easier for vendors such as Barracuda Networks to provide more visibility into what’s occurring in a public cloud than what’s generally feasible on-premises. However, each cloud service provider has its own unique network stack that requires security tools to be optimized for each platform, says Jefferson. Because of that issue, most IT organizations have not had the security wherewithal needed to rise beyond adopting more than one public cloud service in their production environments, he says. In general, Jefferson says, developers are not likely to consume security technologies on a public cloud that can’t be invoked via an API. Because of that issue, many IT organizations are discovering that the security platforms they have employed on-premises simply can’t be lifted into the cloud. That issue, he says, creates a level of friction inside the organization that inevitably hampers usage of cloud platforms more than any other challenge an IT organization faces. 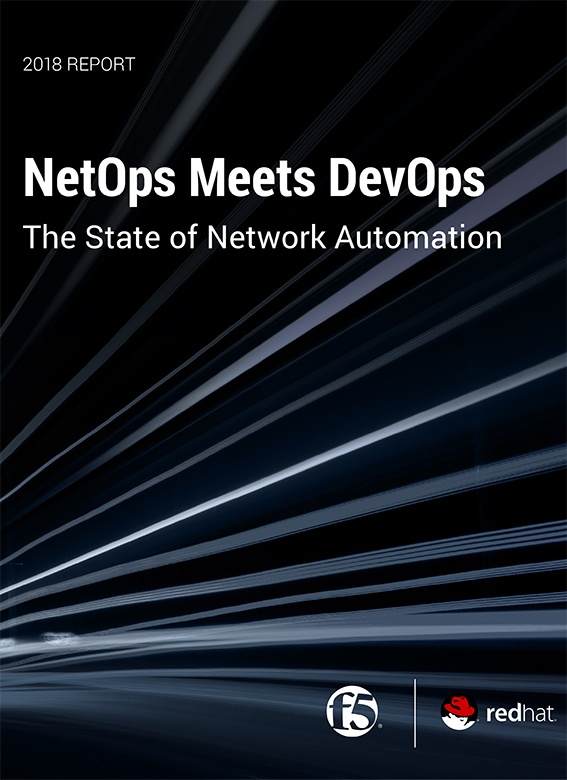 Cloud applications require a DevSecOps approach that developers will view as a natural extension of existing DevOps processes, says Jefferson. To achieve that goal, organizations need to make it easier for developers to secure their applications and invite IT security experts inside their organization to participate in, for example, scrum teams that collaboration build, deploy and manage applications. In fact, Jefferson notes most DevOps teams don’t even want to talk to a vendor’s sales representative; they prefer to be able to download code that they can test and deploy on their own before committing to buying a license. It’s still relatively early in terms of appreciating the impact DevSecOps will have on improving IT security. But one thing is clear: IT security vendors that don’t make it simple for developers to invoke the capabilities they provide soon will be left behind.